Finally, after a very long winter, the temperatures are starting to get a little warmer. It’s felt like forever since I’ve been out enjoying the outdoors of Arkansas and I am very excited about a planned camping trip coming up here soon! We’ve also been receiving a great amount of rainfall across the state these past few days, which means we’re already off to a better start than we were last year around this time! Rivers and streams are rising steadily with all the fresh rain. Which can only mean that waterfalls will be running great as well! The trip that I have planned is, of course, with Brian Cormack and Matt Kennedy. It’s a 2 day tour of a bunch of the waterfalls that we all have yet to see in Arkansas. I’m sure it’s going to bring a lot of great photographs to share and hopefully some of those will make some good wallpapers! Since it is beginning to look a lot more like spring lately, I’m sharing a photo I captured in Indian Creek on one of my very first photography outings. 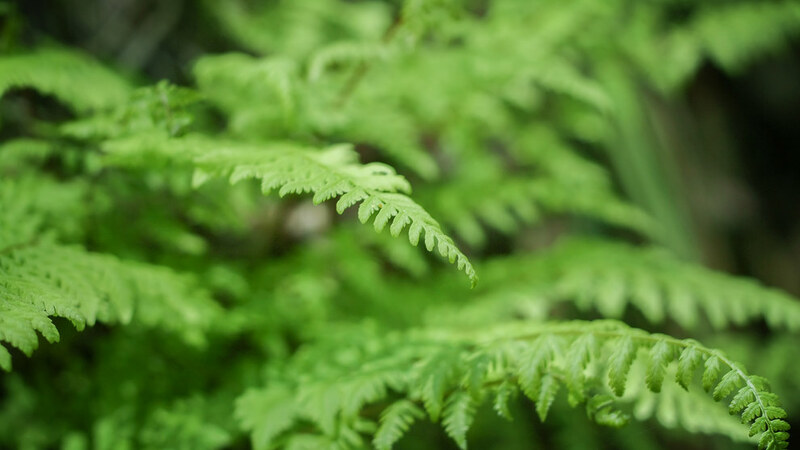 It’s a great bokeh image of some very green ferns! Not only that, it is St. Patrick’s day! I hope you remembered to wear your green!